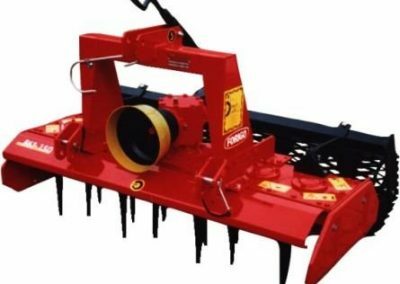 The Forigo F61, F81 and F110 power harrows we have available have a working width of from 90cm up to 2.1m. 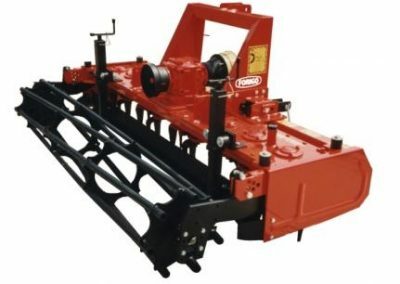 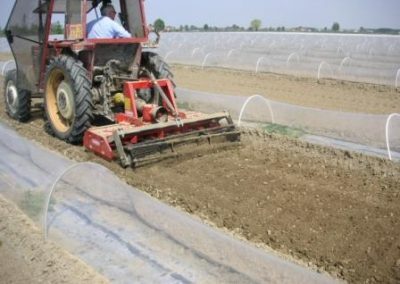 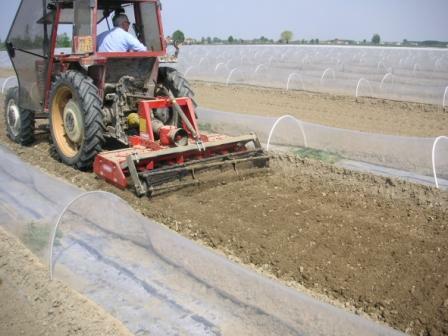 There is a choice of either net, cage or packer rollers and the ability to fit seeders for one pass operating. 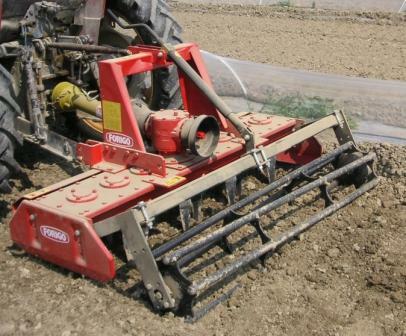 The 540 PTO drive has shear bolt protection. 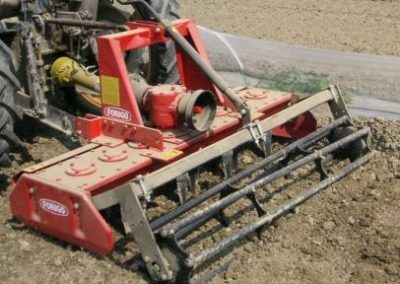 The power requirement is 20hp up to 65hp. 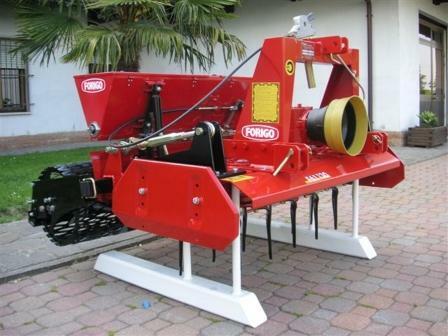 However, larger sizes of power harrows for agricultural use are available.